SKU: 955. 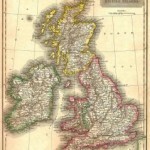 Categories: Antique Maps, British Isles, England, Ireland, Scotland, United Kingdom, Wales. Tags: ancestry, antique map, antiquemapsandprints, british isles, copper-plate engraving, England, family history, family tree, for sale, geneology, ireland, mapsandantiqueprints, old map, original, original hand-colour, original map, original-hand colouring, picture framers, Scotland, vintage map, wales. Antique map of the British Islands from “A New General Atlas Constructed by A. Arrowsmith, Hydrographer to the King. Exhibiting the Boundries and Divisions, also the Chains of Mountains and other Geographical Features of all the Known Countries in the World.” Engraved by Sidney Hall. Original hand-colouring. Published 1829 (dated 1817 in the plate). Approx size of engraved area 10x8ins. 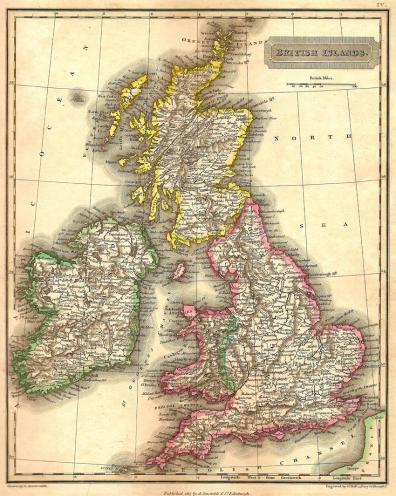 British Isles antique map, 1829. Antique map of the British Isles from “A New General Atlas Constructed by A. Arrowsmith, Hydrographer to the King. 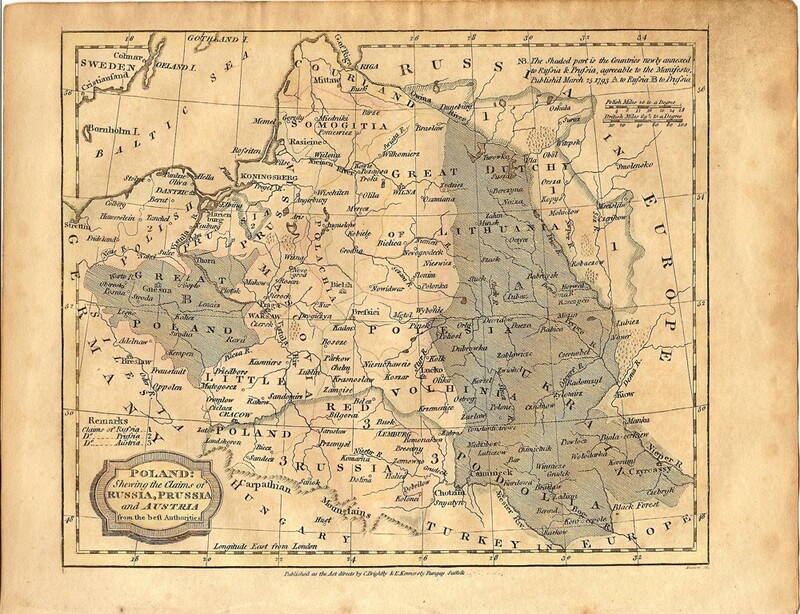 Exhibiting the Boundries and Divisions, also the Chains of Mountains and other Geographical Features of all the Known Countries in the World.” Published 1829 (dated 1817 in the plate). Drawn by A. Arrowsmith. Engraved by Sidney Hall. Aaron Arrowsmith (1750–1823) was an English cartographer, engraver and publisher and founding member of the Arrowsmith family of geographers. 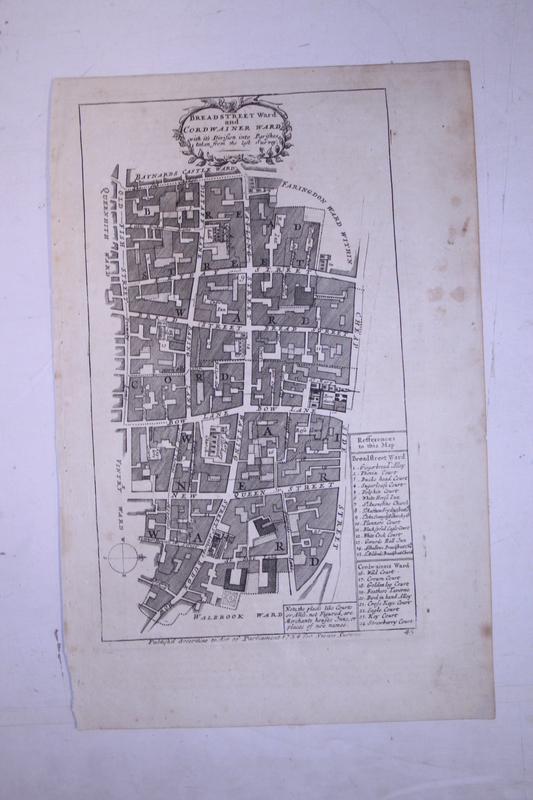 He moved to Soho Square, London from Winston, County Durham when about twenty years of age, and was employed by John Cary, the engraver and William Faden. He became Hydrographer to the Prince of Wales c. 1810 and subsequently to the King in 1820. In January 1790 he made himself famous by his large chart of the world on Mercator projection. Four years later he published another large map of the world on the globular projection, with a companion volume of explanation. The maps of North America (1796) and Scotland (1807) are the most celebrated of his many later productions. He left two sons, Aaron and Samuel, the elder of whom was the compiler of the Eton Comparative Atlas, of a Biblical atlas, and of various manuals of geography. Aaron Arrowsmith the elder was responsible for organising the volume of maps for Rees’s Cyclopædia, 1802–19. The business was thus carried on in company with John Arrowsmith (1790–1873), nephew of the elder Aaron. In 1821, they published a more complete North American map from a combination of a maps obtained from the Hudson’s Bay Company and Aaron’s previous one. Mount Arrowsmith, situated east of Port Alberni on Vancouver Island, British Columbia, is named for Aaron Arrowsmith and his nephew John Arrowsmith. Sidney Hall (1788–1831) was a British engraver and cartographer well known and popular for his early nineteenth century atlases containing maps of the United Kingdom and of the ancient world reproduced from Hall’s engravings. Hall made engravings for a number of international atlases at a time when cartography and atlases were very popular. He also engraved a series of cards for the various constellations, published c.1825 in a boxed set called Urania’s Mirror.